sailboat. 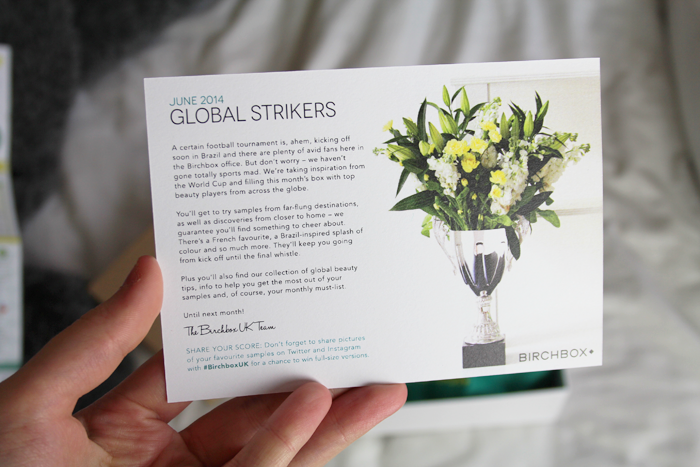 : Birchbox June 2014: Global Strikers Edition. Wow what a fab box! 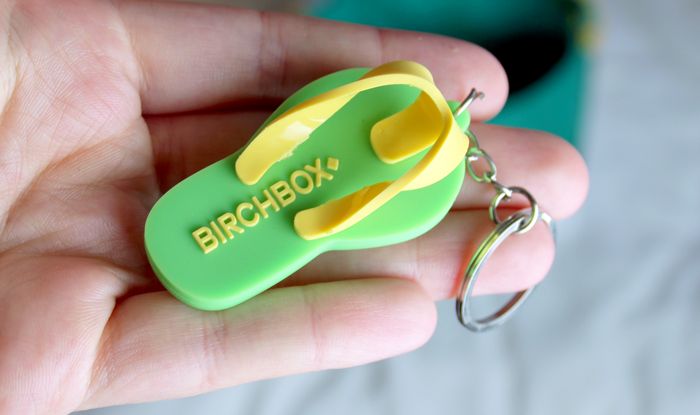 I need to try a Birchbox one day! 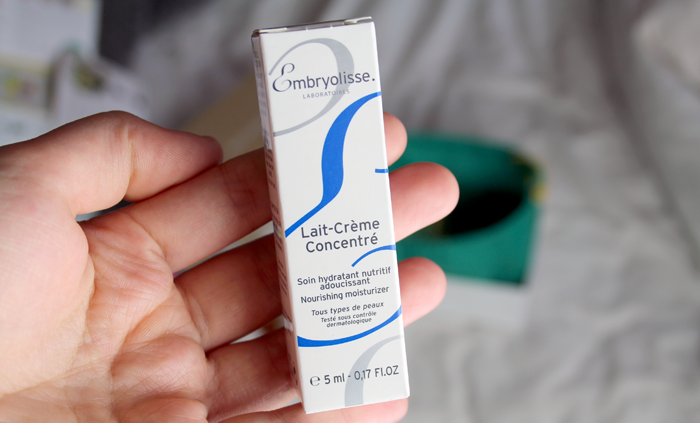 I agree, it's the first time I've seen the contents of a beauty box and been impressed in a long time! These UK birchboxes look better and bigger than the american ones. The american ones have such tiny samples! In your opinion, what's better; Glossy Box or Birchbox? I don't know whether to cancel my GlossyBox and get this instead! Eee I'm so excited for mine to arrive now! I love that shade of polish I hope I get the same one. Oh wow- this is an amazing box! Well done Birchbox! I saw this box after watching someone's video and thought it looked amazing. 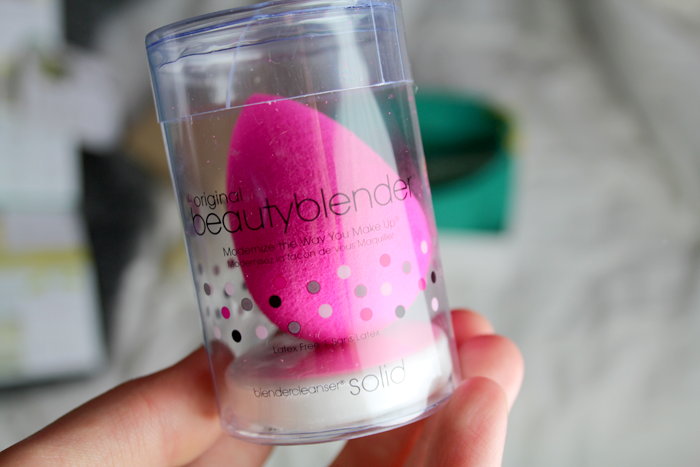 To get the beauty blender which is worth £26 anyway is just amazing and would totally sell the box for me! Looks like I am only getting TWO (2!) 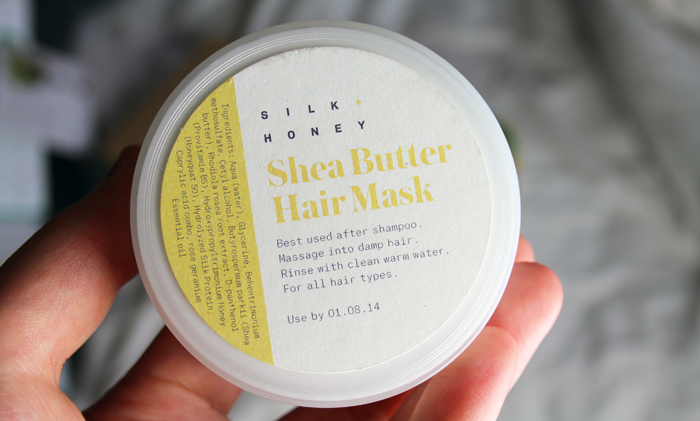 products in my birchbox this month. I am terribly disappointed. I thought they guaranteed at least three or four samples. Thinking of canceling. I'm not sure I understand? There are 5 products & 1 lifestyle extra this month? That OPI shade looks fab! That OPI polish looks beautiful! Sadly, I'm not subscribed to any monthly beauty boxes, my student loan doesn't stretch that far! haha. Such an awesome box!! That nail colour is puuurfect, I want it! Can't wait to get mine now!! This box looks like a really good one! I've been a harsh critic of Birchbox for a long while now, but it's good to see a box that's clearly been well thought out. Product repetitions just aren't good enough. 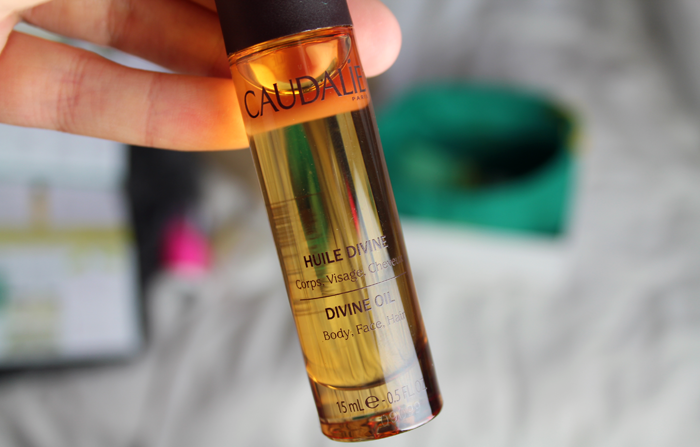 I am so tempted to buy a bottle of the Caudalie Divine Oil right now. You are right, it has great products in it. 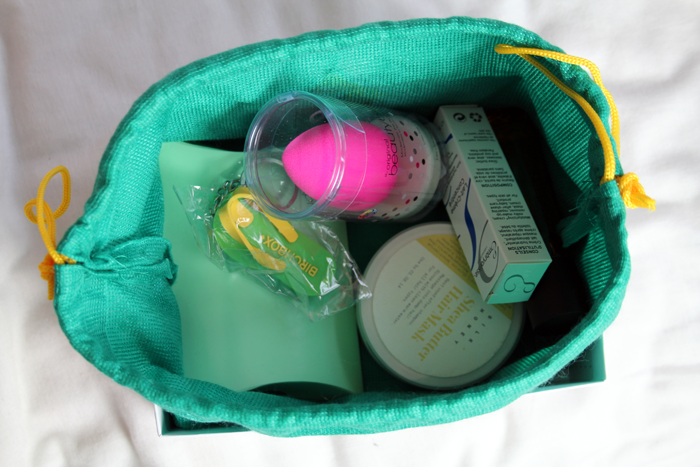 Never seen beauty boxes with such great products like these. Its really worth it. 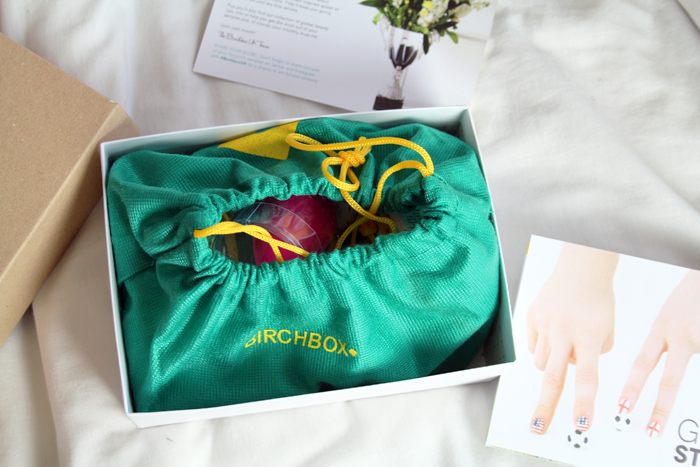 Hi ive never got a birchbox before, does everyone get a beautyblender in this months edition, and also do you know if you can buy 1 months box then cancel?